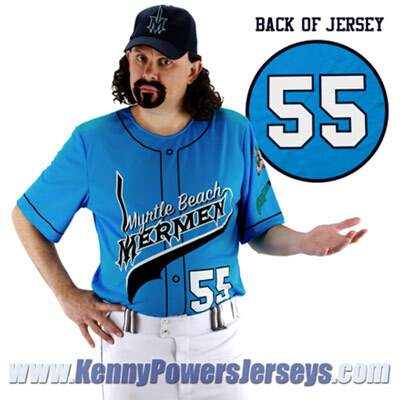 What do we do with all this awesome un-wanted Kenny Powers sh*t??? Are you trying to bite the Kenny Powers style? 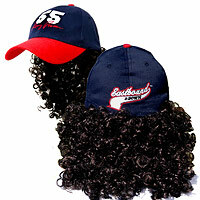 Get geared up for Halloween, or any other costume party, with these one of a kind items — introducing official Eastbound & Down™ licensed Kenny Powers Costumes and accessories! 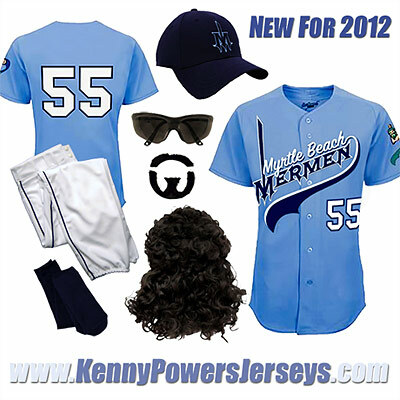 Myrtle Beach Mermen editions are new for 2012! Costume items are screen-printed and made of 100% polyester. Baseball hat is flex fit, and jersey size is adult standard L / XL. Baseball Pants come in adult sizes and have elastic waist with zippered fly and belt loops. Matching Baseball Socks are adult size. 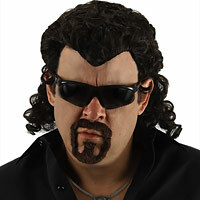 Don't need the whole Kenny Powers costume? You can purchase accessories for the black outfit (mullet wig, sunglasses, and goatee), or the baseball player (baseball hat with mullet wig). or digital format from the iTunes store.